Welcome to Jane Todd Crawford Hospital, located in Greensburg, Ky. We are a 25-bed, acute care, Critical Access Hospital (CAH), offering quality service in a small personalized setting with an excellent staff to attend to all patient needs. Among the services offered are a long term (swing bed) program, intensive outpatient program (IOP), radiology, physical and respiratory therapy, and inpatient dialysis. The hospital operates a rural health clinic, Green County Primary Care; a clinic for out-of-town specialists, Jane Todd Specialty Clinic; a program for senior adults, Jane Todd IOP (Intensive Outpatient Program); and a retail pharmacy, Jane Todd Pharmacy. Jane Todd Crawford Hospital provides jobs for approximately 260 people and is the second-largest employer in the county. 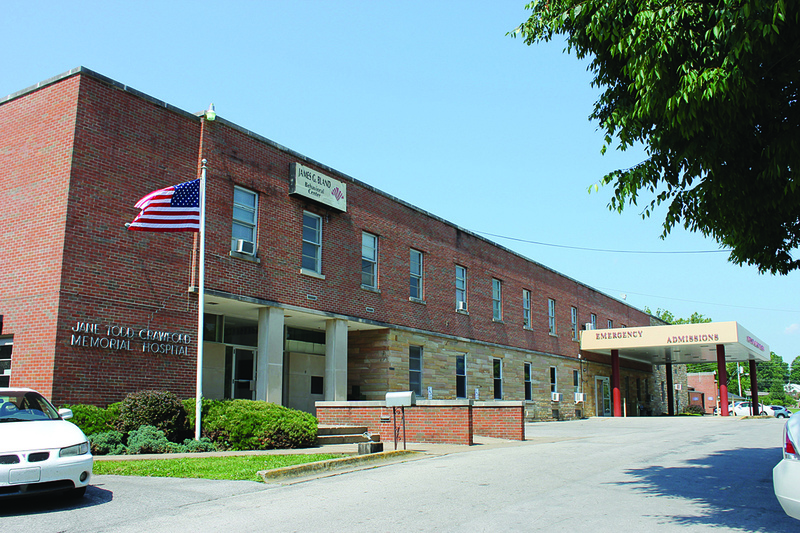 The hospital has been taking care of patients in the Green County area since 1962.